Fashion design is a tough business. You’ve spent years developing skills in the art and execution of apparel, and now you need to protect and market your creations. The American Bar Association’s Legal Guide to Fashion Design is the authoritative handbook you need to make your way through creation to copyright to clothing store. Included in each chapter and on an enclosed CD are the relevant forms, agreements, and contracts for that phase of production or sales, from model runway releases to nondisclosure agreements for manufacturers to sample trademark applications. Written by experienced lawyers who work closely with fashion designer clients, this Legal Guide to Fashion Design is the inside guide to the process of taking an idea and creating and selling a product, perfect for entertainment and intellectual property lawyers; art, design, trade, and law schools; and burgeoning artists with an idea, in need of a guide to get them to inception. "What a great book for everyone in our industry, especially young designers who are just starting out. These pages contain an enormous amount of valuable information, which is presented in very concise and easy to understand language. 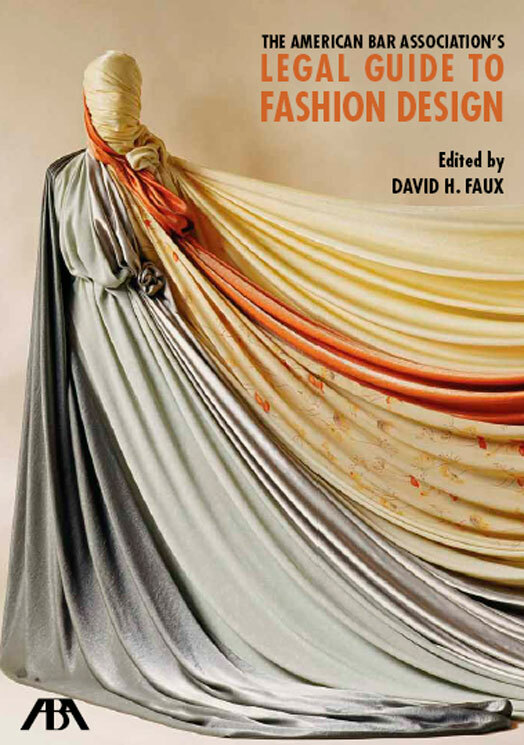 For those of us who are in the fashion design business, this book deserves a permanent spot on your desktop." "This book provides a detailed and practical understanding of the legal issues that apply to running a successful fashion company. The American Bar Association's Legal Guide to Fashion Design is a must-read for designers and executives of both big and small brands. It offers real expertise needed to compete in the global market." "A must read resource that joins the creative process with the ever complicated business/financial one. The book gives designers a rare opportunity to stay ahead of the curve while building their business. It should make its way into many industry hands." "We didn't create a field of fashion law for lawyers, we created it for designers and this ABA volume resonates with that spirit of helping designers to reap what they sew. The Fashion Financing chapter alone is an invaluable interdisciplinary resource."